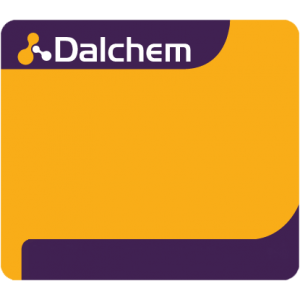 Dalchem provides a wide variety of polyurethane moulding products for casting applications. 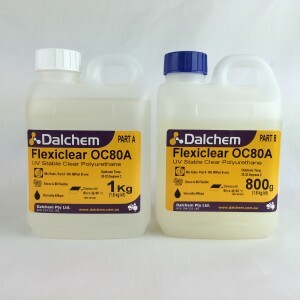 Common applications of polyurethane includes casting of architectural models, prototypes, decorative components, etc.Dalchem’s polyurethane products include both rigid and flexible polyurethane. One of the main advantages of polyurethane products is that they emit very little odor. 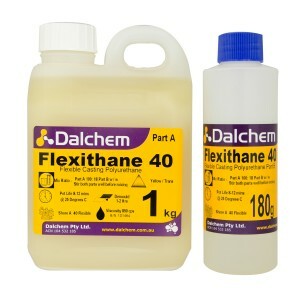 Dalchem is among the leading polyurethane suppliers in Australia. Polyurethane products for casting are available in two types: water clear and opaque. The opaque polyurethane products set within 5 to 8 minutes in ivory color. And clear casting polyurethane products set as transparent and clear and require a longer setting time of up to 25 minutes. 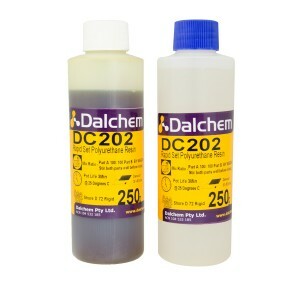 Depending on the end use, polyurethane products are available in varying viscosity.